Rarely avail mid-end unit. 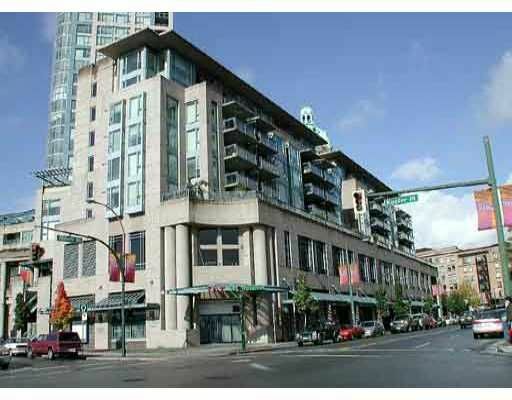 King sze bdrm plus lge den or functional 2nd bdrm.Hug e patio-250sf, nice mtn & city views. Full amen. Pool, hot tub, exc. Rm, 24 hr s ec. Conv. Loc. nxt to T&T Supermkt, Tinsel Twn, GM Plce, Skytrain. Move-in condition.